It is that time of year when many high school students are writing math exams and, for those in Ontario, the EQAO Grade 9 Assessment of Mathematics. In conversation with high school math teachers and our co-op students, preparation and practice emerged as the two key areas students should focus on ahead of their math tests and exams (You might find it helpful to first read our blog post on preparing for high school math tests and exams). 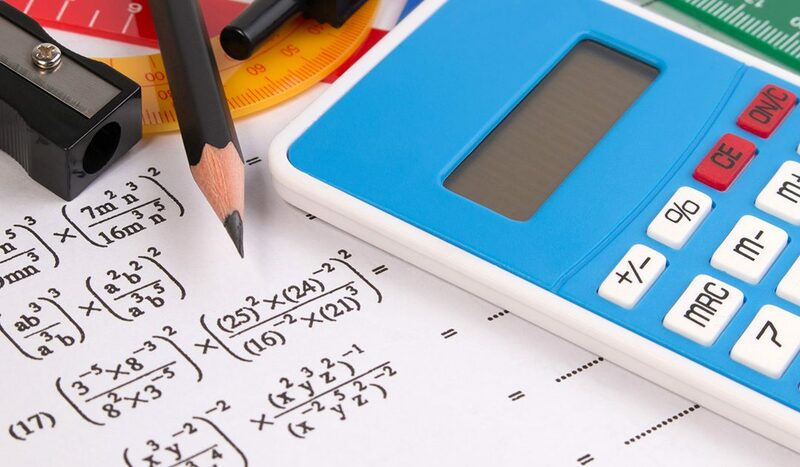 We compiled some suggestions to help you when studying for high school math tests and exams. Attendance & participation – It is likely not surprising that regular attendance and participation in class (or in an online course) will help you with studying. By being present and engaged, you will have opportunities to learn the material, ask questions in class, and, also, have a better idea of what math knowledge and skills are required for assignments, tests, exams, and in the overall course – before you even begin studying for your upcoming test or exam. Understanding – Math is not a subject that lends itself to memorizing. Focus on overall understanding of key math concepts. If you do not understand a particular concept, ask questions in class or talk to your teacher. Problem solving – Practice questions are a great way to build your math knowledge and skills. Your understanding of key math concepts will be solidified as you work through various types of math questions. Improve your problem solving by trying more challenging practice questions, and not just the ones you are already good at. Resources – Your teachers want to help you succeed. Additional resources and opportunities to study may be offered by your teachers and schools, whether they are practice / prep sessions, formula sheets, practice tests, study areas, math clubs, student volunteer tutors, and, many more! Ask for Help – Math is an intimidating subject and course for many students. Talk to your teachers, ask questions, and let them know what you are having difficulties with. Study Plan – Schedule time daily to study and do practice questions. Try one of our Minute School free grade 9 math prep courses and even practice on the go. These are just some suggestions on how to study for high school math tests and exams. Share your study tips on our social media channels to help your classmates succeed on their next math test or exam.